With a Medical Office Assistant diploma, you will be able to work as a Medical Receptionist, Clinic Office Assistant, Medical Secretary and more! 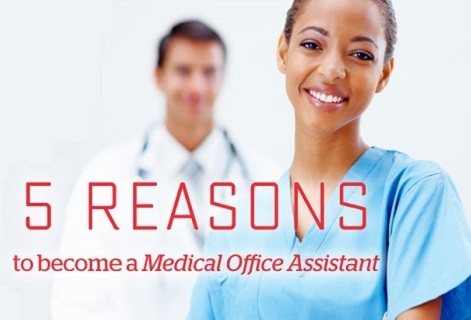 Entry-level Medical Office Assistants earn up to $33,280 - $37,770 with less than 1 year of training! As a Medical Office Assistant, you will be able to work at clinics, hospitals, doctor and dentist offices, chiropractic practices and more! Get ready for an exciting career with great potential! 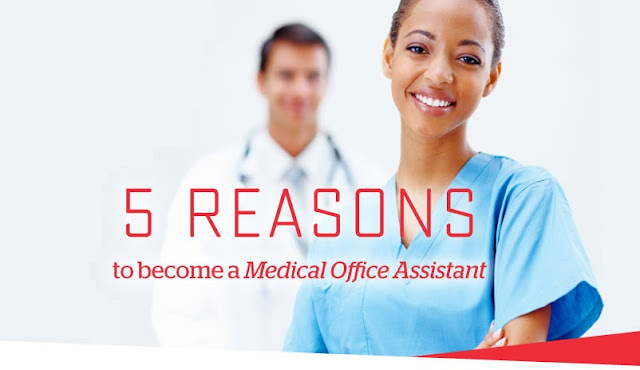 When you graduate, you will be ready to start your exciting career at any medical office setting as a Medical Office Assistant, Clinic Office Assistant, Medical Office Coordinator, Medical Receptionist, Medical Secretary and more. The practicum at the end of your program will ensure you have the hands-on experience you need when you start your new career! Please contact our campuses if you are interested in learning more about this program. Contact us now.